Product prices and availability are accurate as of 2019-04-19 07:00:31 UTC and are subject to change. Any price and availability information displayed on http://www.amazon.com/ at the time of purchase will apply to the purchase of this product. 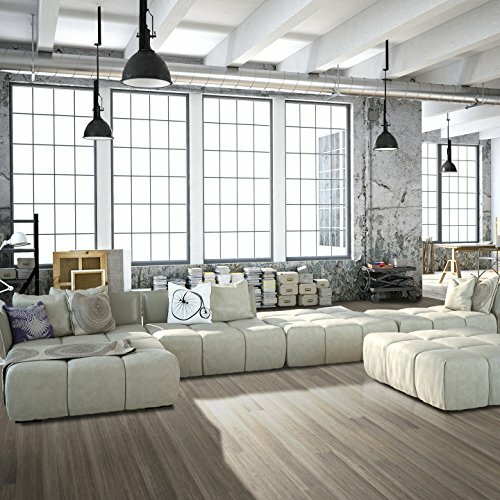 Not all bamboo flooring is created equal. 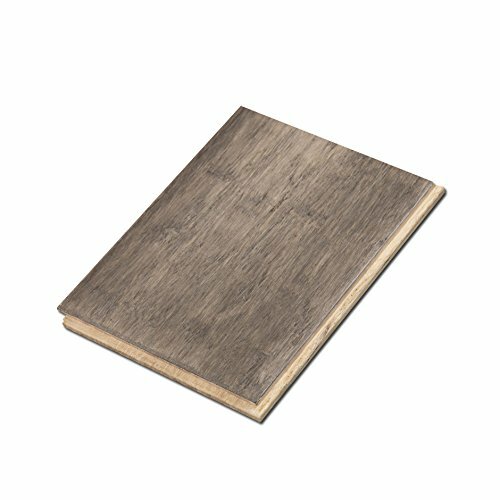 We are a bamboo company that sells flooring, not a flooring company that happens to sell bamboo. That means we're experts when it comes to this material, with over a decade spent fine-tuning the Fossilized manufacturing process. 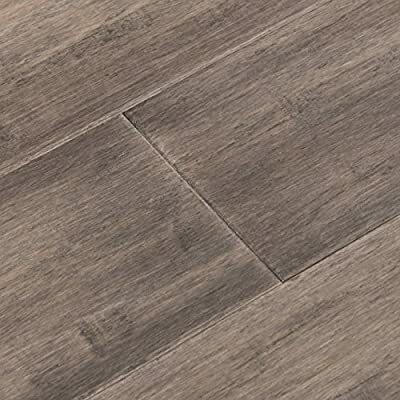 In the Janka Hardness Test our flooring scores up to 5500. That's double the toughest hardwoods, and 4x harder than oak. 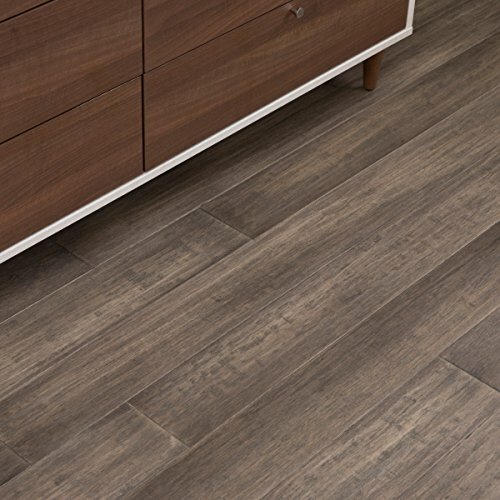 Harder, denser flooring means better protection against everyday damage, which is why our Fossilized bamboo is backed by a 50 year residential warranty. Bamboo for a happy, healthy home. 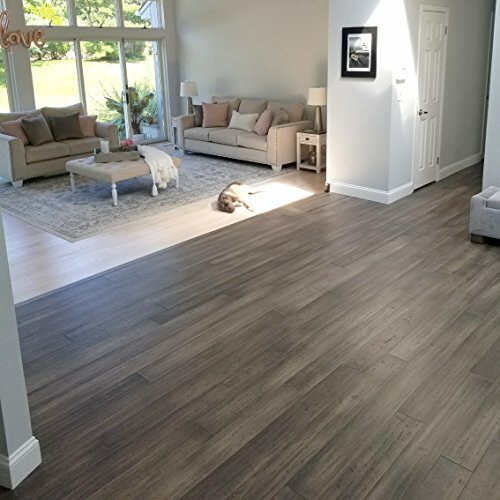 Cali Bamboo's strict quality control and use of superior materials, adhesives, and manufacturing techniques produces flooring that's safe for children, pets, and those with allergies and odor sensitivities. Accredited lab testing shows our floors emit 50x less than CARB Phase 2 standards -- a regulation for wood, plywood, and composite materials. All Cali Bamboo VOC emissions measure lower than the air we breathe, and even as "non-detectable" in several flooring styles.